Specialising in the development, management & enhancement of business management systems, Safety (OHSAS 18001), Quality (ISO9001), Environmental (ISO14001) management systems, business consultancy & HSQE training requirements. Our expertise has enabled us to help all kinds of companies, from those already well-established in the UK to international companies looking to enter their industry specific sector. Outsourcing of your quality, safety & environmental management needs. To find out how we could help your company, why not just give us a call or drop us a line. BS OHSAS 18001 is a framework for an occupational health and safety (ohs) management system. 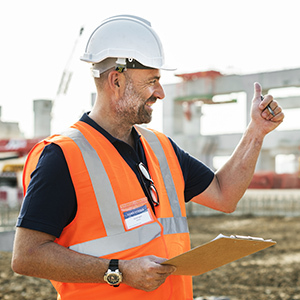 It can help you put in place the policies, procedures and controls needed for your organization to achieve the best possible working conditions and workplace health and safety, aligned to internationally recognized best practice. Start your training with us today. 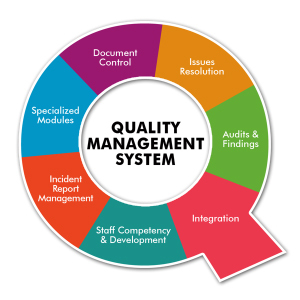 ISO 9001 is the internationally recognized Quality Management System (QMS) standard that can benefit any size organization. Our customers tell us they receive significant business benefits from the ISO 9001 compliant due to enhanced credibility. Get your ISO 9001 certification training today. 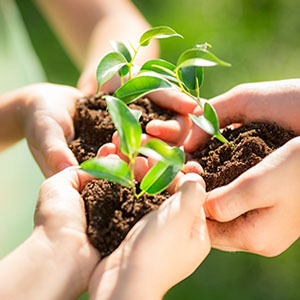 The ISO 14001 standards, provides practical tools for companies and organizations of all kinds looking to manage their environmental responsibilities. Ensure your business is managing your environmental responsibilities correctly. 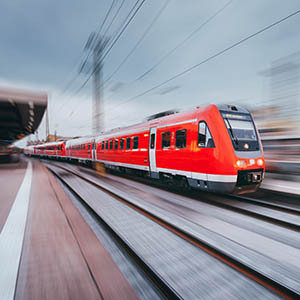 The RISQS Engage Scheme is the UK’s rail supplier qualification & verification scheme, which is designed to assure the quality of products & services bought by the rail industry. The Utilities Vendor Database (UVDB) & Verify is recognised as the standard for supplier pre-qualification within the Utilities Sector. SQES have provided valuable support to 1stinrail throughout the last eight years and will continue to do so as the company grows and expands. The professionalism and advice from Suzanne has assisted the company in its development. She is looked on as a valued stakeholder in our company’s operations. SQES have worked with us for a number of years, due to their help and guidance we have passed through many ISO and Rail audits with many positive comments from the auditors. This has helped our efficiency’s and bottom line profit. We have recently done our transition audit to the 2015 ISO standard passing with flying colours. Always helpful and there when needed for advice and guidance. I can’t recommend them enough. Web design by Digital Wulf - Copyright © 2017 SQES Ltd. - All rights Reserved.